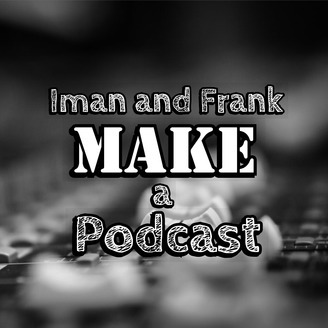 Iman and Frank are married, and now, they are podcasting - because of course they are. Iman and Frank are married, and have been for some time now – and for about as long as they’ve been married Frank has been secretly producing a podcast with Iman that was never really fit for air. It still isn’t, but we’re releasing it anyway. Frank and Iman just watched The Crimes of Grindelwald and then 6 months later decided to release this podcast of them rambling about it. 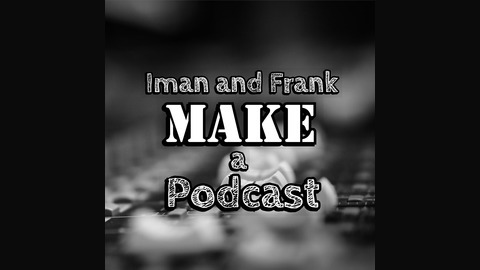 Listen, rank, and review Iman and Frank Make a Podcast everywhere fine podcasts are found!